I have always been fond of the striking style of black and white checkered flooring. Checkered flooring has a rich, ancient history; to the Masons, the checkered floor represents the duality of life, good vs evil. Checkered flooring may be a symbol of luxury to some; others may reminisce back to the 1950’s checkerboard vinyl floors in kitchens and diners. For me, I simply love the dramatic effect it brings to a room. 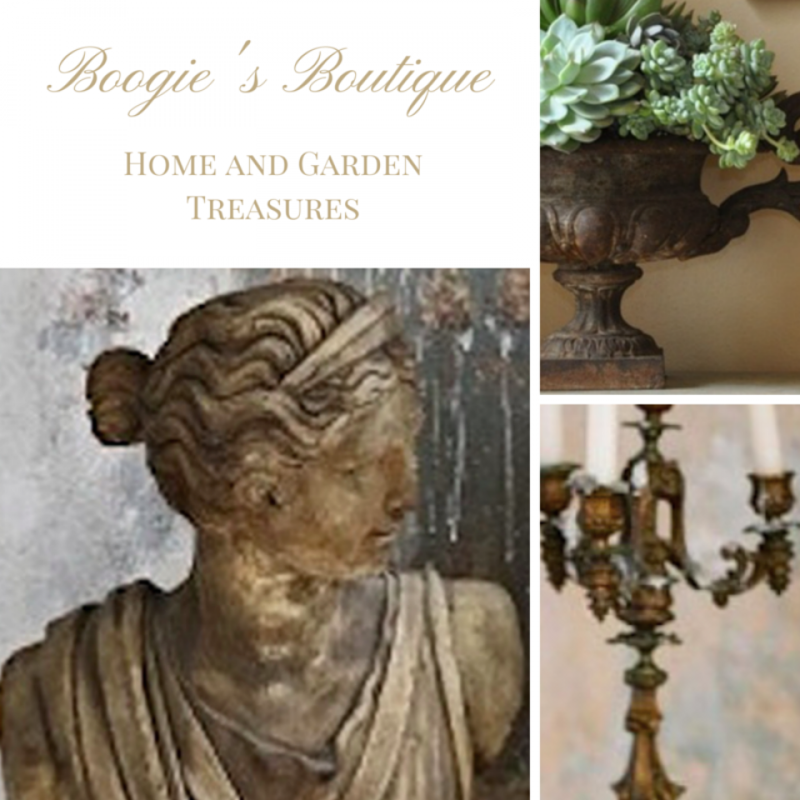 Your personal online e-boutique resource for home and garden treasures. 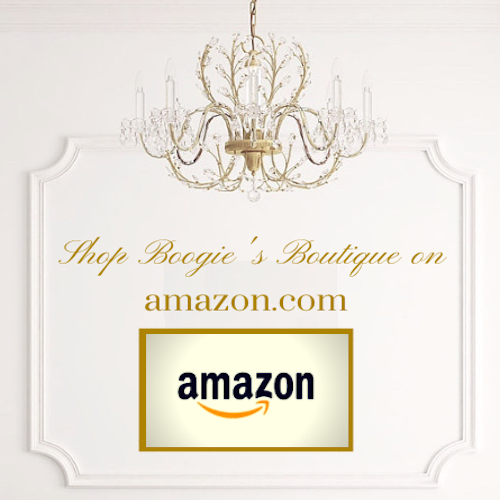 Find garden décor, home accents, lighting, wall art and decorative accessories. 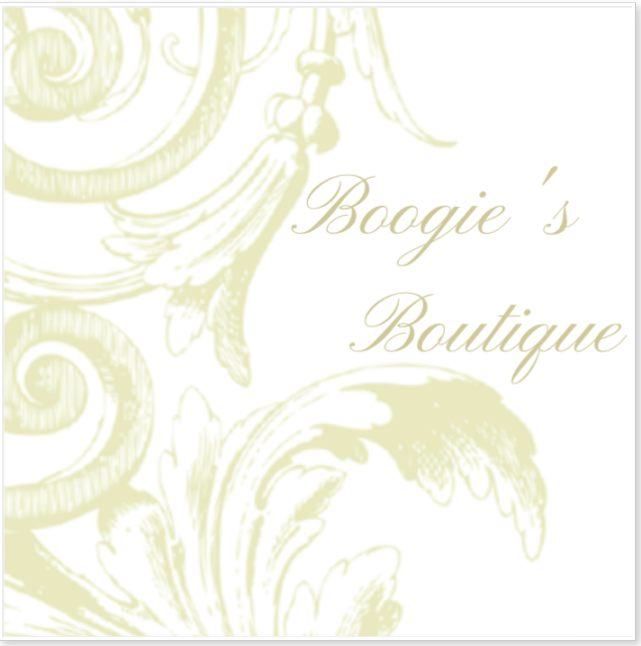 Boogies.Boutique is an interior design blog authored by me, Teresa Jones. All images shown within the posts are the copyright of their respective owners, unless otherwise stated. If you see your work without proper credit or would like it removed, please contact me. Thanks!